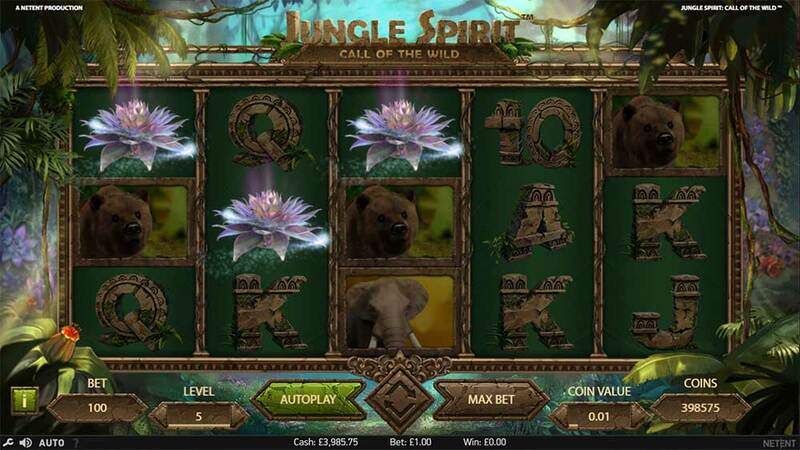 SlotsMagic Casino has just added the brand new Jungle Spirit – Call of the Wild Slot to their casino and this new game is also playable at their sister casino PlayOJO. 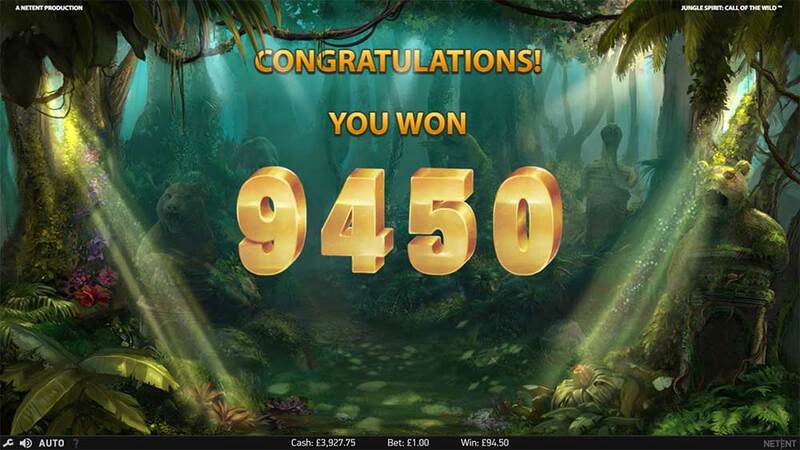 This new jungle themed slot from NetEnt features a regular 5×3 reel layout and 243-ways pay structure in the base game and an extended 5×4 reel set which has a massive 1024-ways to win in the main bonus round. 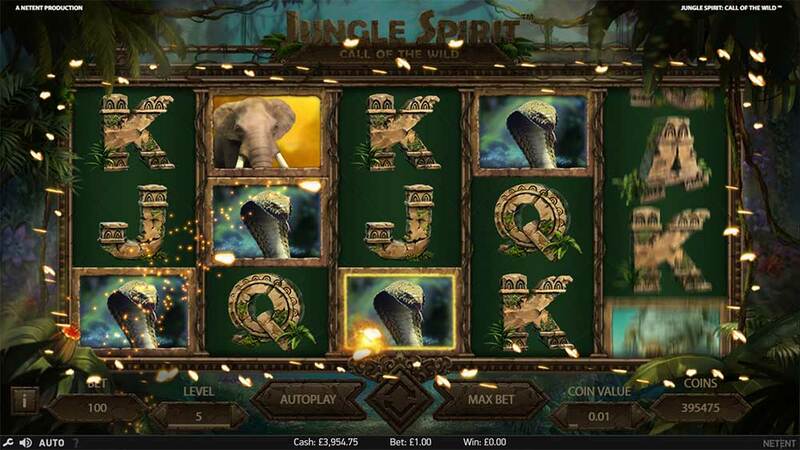 Jungle Spirit has no regular wild symbols, these have been replaced by a “Symbol Expansion feature“, these special symbols are marked with a small butterfly symbol and will expand to cover the entire reel if they form part of a winning combination. During normal play there is an additional feature called Butterfly Boost which occurs when no scatter symbols or butterflies appear on the reels, this is easily spotted when the butterflies surround the outer edges of the reels. When the Butterfly Boost activates it will mark certain symbols which will then expand to cover the entire reel. 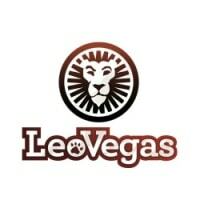 The main bonus round is triggered by landing 3 or more of the special Lotus Scatter symbols, once the bonus round is triggered you then have multiple choices to select from which vary in volatility hugely with the highest paying symbol choice giving just 4 Free Spins. 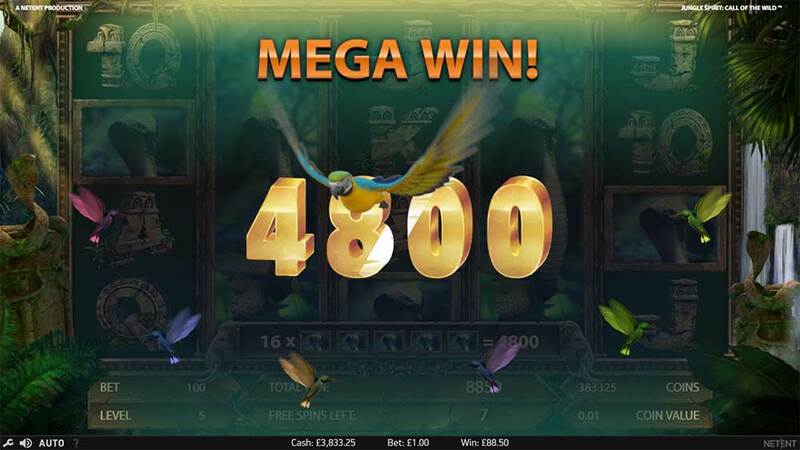 During the free spins round, the reels grow in height giving a 5×4 reel layout and increases the winning paylines to 1024, with full screens of all premium symbols possible during the bonus round too. Given how brutal and short the Tiger bonus round can be, we highly suggest starting with the less volatile options as it is quite easy to end up with 0 wins on the very highest volatility. 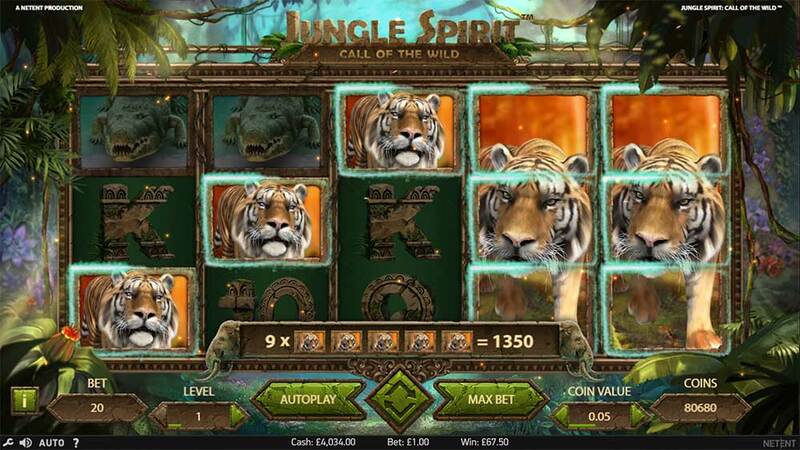 Jungle Spirit definitely offers something new for fans of NetEnt slots as they generally don’t release too many 243-way slots and with the 1024-way free spin mode, this game is definitely capable of some big wins. 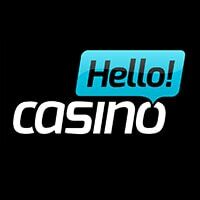 Everything is slick as you would expect, with some great “Big win animations” and accompanying sound effects when the symbols expand on the reels forming the multiple wins. 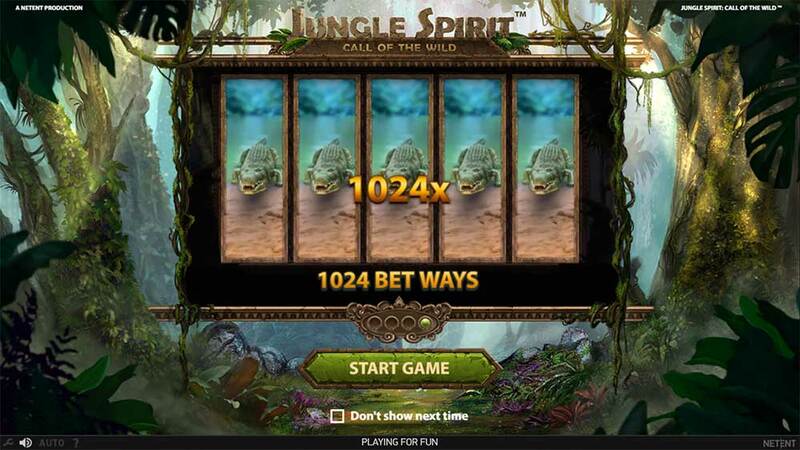 The main thing to take note of is the super high volatile nature of the bonus rounds, even the 20 free spins mode is capable of huge wins, so we recommend testing out all of the free spins options but starting with the least volatile 20 free spins mode.